Trailer for Love They Nature. 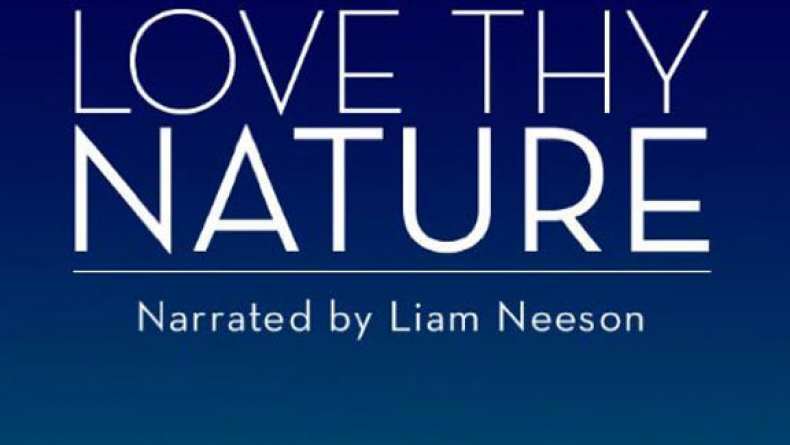 Narrated by Liam Neeson, Love Thy Nature is a documentary film that takes viewers on an awe-inspiring cinematic journey into the beauty and intimacy of our relationship with the natural world. Neeson is the voice of "Sapiens" - our collective humankind - who faces possible death due to the severity of Earth's environmental crisis. But, inspired by experts' insights, Sapiens awakens to the realization that a renewed connection with nature holds the key to a highly advanced new era in human evolution.